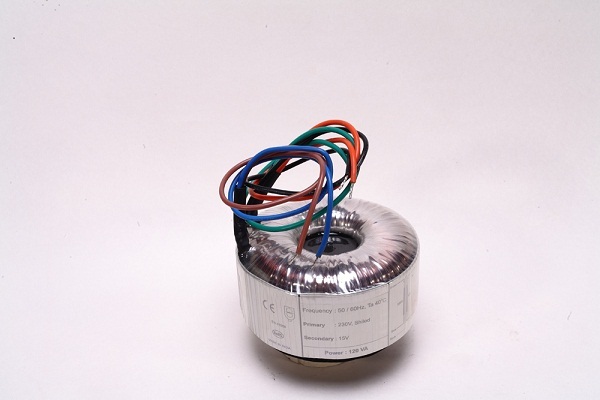 Toroidal Transformer offer many advantages over a conventional laminated transformer.Toroidal has a round shape with no air gaps,and with the primary and secondary windings uniformly ditributed around the core,"locks in" the magnetic field and makes the toroidal transformer very quiet and efficient. 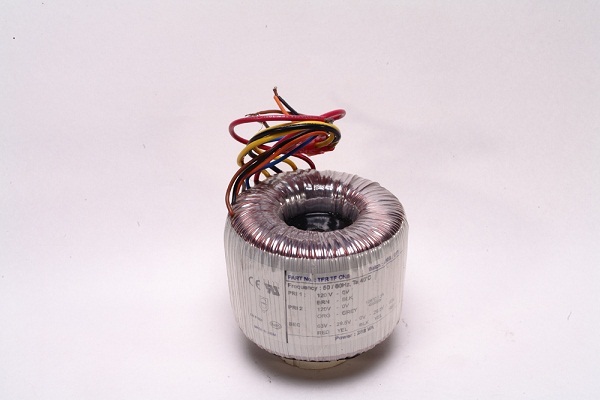 Toroidal Transformer,by meeting today"s requirements for smaller,more efficient,quieter and safer products,are being accepted in an increasing range of electronic and electrical equipment.With toroidal transformer smaller dimensions, lighter weight and low stray magnetic fields, you can build more compact,lower cost quality products without sacrificing performance. 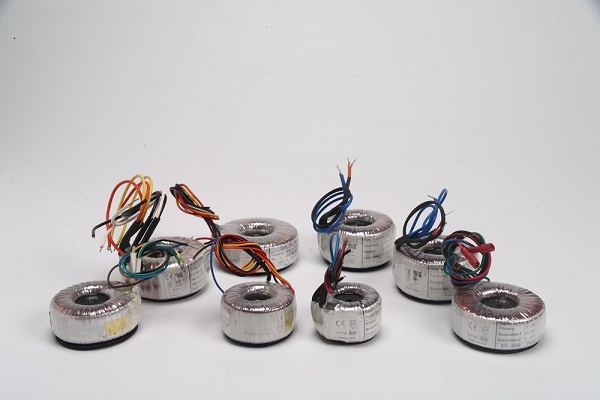 Toroidal transformers are built around a ring-shaped core, which, depending on operating frequency, is made from a long strip of silicon steel or permalloy wound into a coil, powdered iron, or ferrite core. 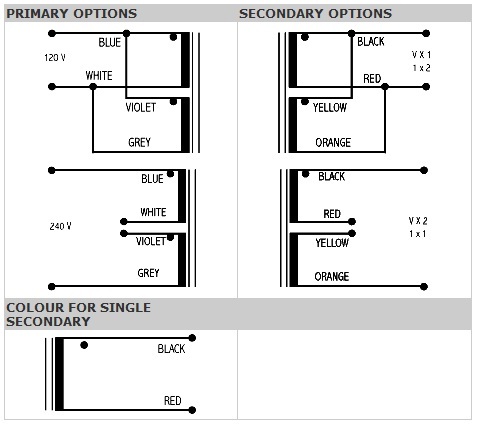 A strip construction ensures that the grain boundaries are optimally aligned, improving the transformer's efficiency by reducing the core's reluctance. The closed ring shape eliminates air gaps inherent in the construction of an E-I core. The cross-section of the ring is usually square or rectangular, but more expensive cores with circular cross-sections are also available. The primary and secondary coils are often wound concentrically to cover the entire surface of the core. This minimizes the length of wire needed, and also provides screening to minimize the core's magnetic field from generating electromagnetic interference.